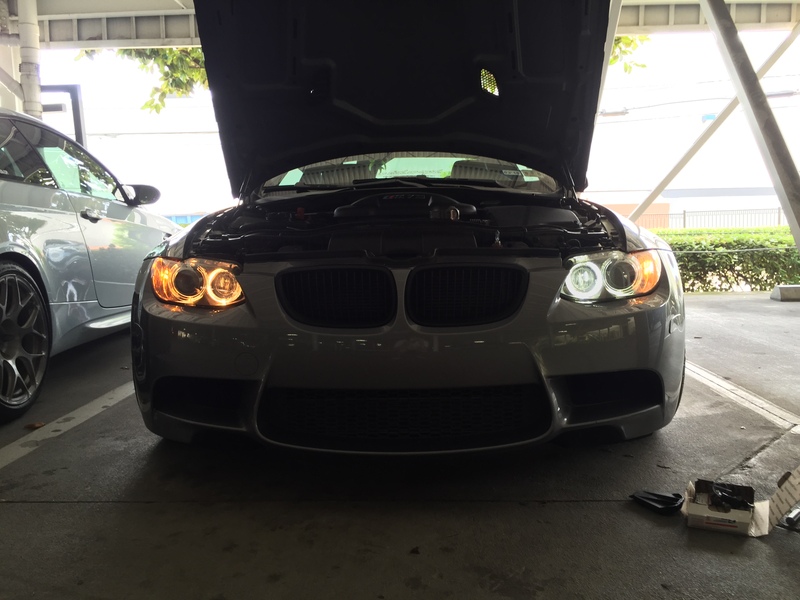 Recently I was able to score a great deal on the M3 forum for some 2nd hand LED angle eyes for the e92 m3. The seller gave me a great hook up price and the shipping was fast! The installation of the LED wasn’t too bad and its something a novice can do. The whole unit is plug and play, and wont throw a code. The only hard part was trying to insert the LED light into the headlight housing since space is limited. I actually went on youtube to figure how the install the bulbs. The total install took me 10mins. You can tell the LED (right) is much brighter and more modern looking then the halogen (left) halos. More updated look with the 6k LED lights. Yeah its 2nd hand but I paid less then half from retail. 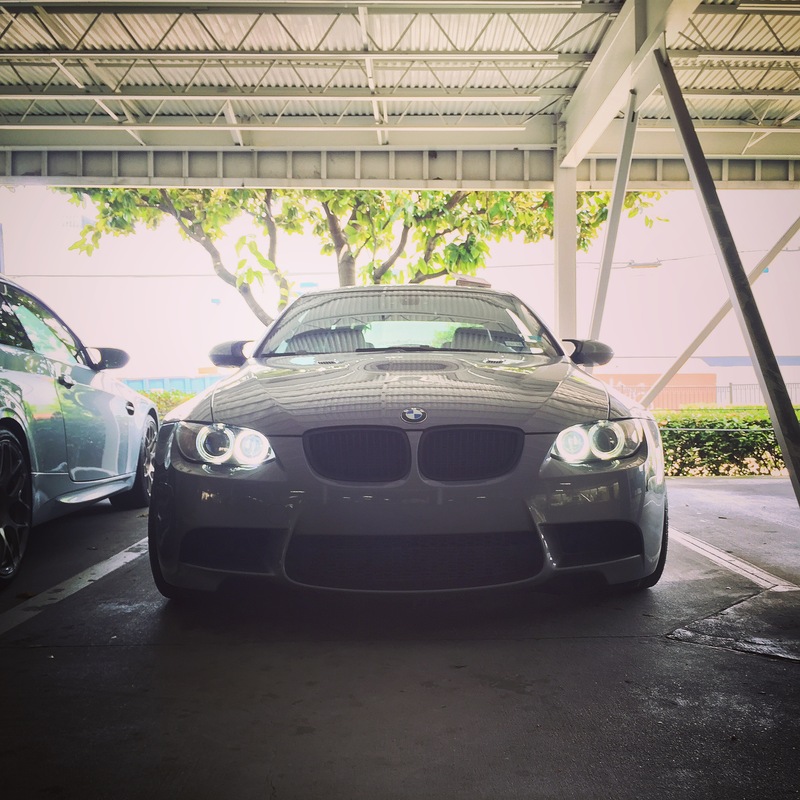 Totally worth it for someone trying to refresh the look of there E90s M3. OEM plus style.